If you are a business owner in the greenhouse industry, production technology is something you are likely very familiar with. The greenhouse industry tends to be faster to adopt technology to increase production compared to nurseries and other field growers. More and more crops are being grown in greenhouses which increases competition and therefore creates demand for innovative production technology. Every year there seems to be new cutting-edge technology hitting the market for greenhouse growers to capitalize on. How can you possibly keep up? 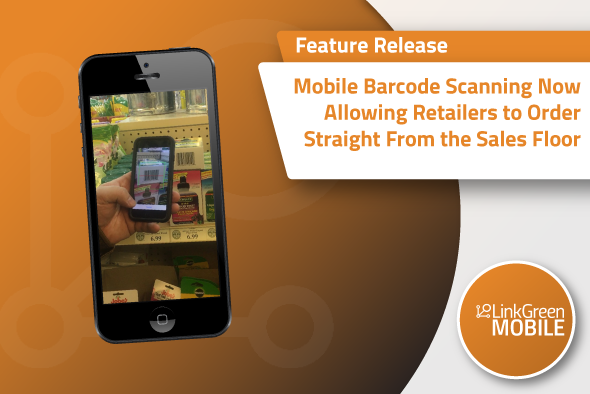 Staying informed of the latest technology is part of staying competitive in the industry. That’s why it’s so important to understand what technology is available and make informed decisions on which would most benefit your company. So with that in mind here are three technologies that increase production that are worth keeping in mind. Chances are, you have some level of automation already in play for your greenhouse. 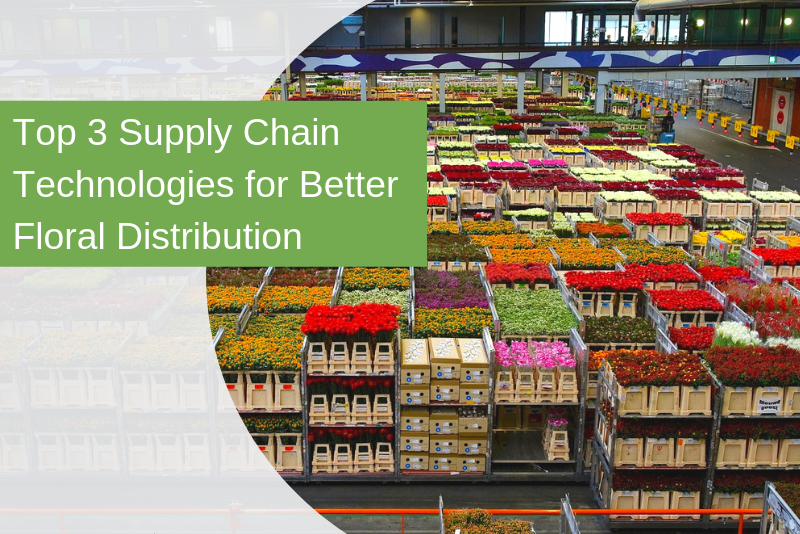 It’s one of the most common ways technology has supported the greenhouse industry. In fact, for most tech-savvy greenhouse growers, automating their entire process is the ultimate goal. 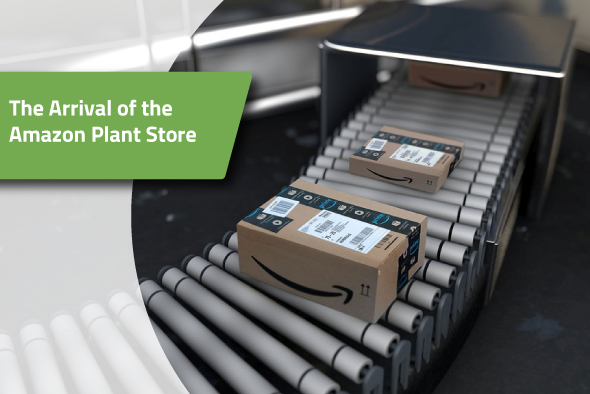 Automation offers greenhouses long-term opportunities. These opportunities vary depending on what part of the production process is being automated, however long-term saving on labor costs is a universal benefit from any automation technology. Planting Systems - Automating the entire planting process using robotics technology increases efficiency and plant uniformity. Smart Irrigation Technology- Monitoring moisture levels and water scheduling reduces waste and improves plant health. Packaging Systems - Automates the packaging process of the retail-ready plant products. This is particularly useful for those in the potted plant business. Camera monitoring technology offers greenhouse growers complete oversight on the health and status of all your plants. Rather than walking through the greenhouse and doing spot checks on plants, you can send a camera with a bird's eye view to scan and report on with visual snapshots of your plant crops.This technology not only saves hours, but it offers better insight into what may be causing a decline your plants health. This technology is becoming increasingly popular for greenhouses who grow food crops like tomatoes. Consistently larger crops yields have been reported by growers who have invested in this camera monitoring. This technology is relatively new and different crops require different software to report on the status of the crop accurately. As this technology matures, it will offer greenhouse growers valuable insight into their crop health like never before. LED lighting technology is probably the most approachable and familiar technology to greenhouse growers.There is an overwhelming number of companies offering the different LED solutions to greenhouses. LED lighting offers huge energy savings while optimizing growing conditions, ultimately resulting in consistently larger crop yields. LED lighting system allows growers to craft proprietary lighting formulas to bring out desirable characteristic in their plants. Steering plants with LED lighting reduces dependency on chemicals which is better for the environment and for your staff. LED lighting also offers growers the ability to grow more difficult plant varieties now all year. Another benefit LED lighting offers greenhouse growers is immediate savings through the reduction of energy consumption. 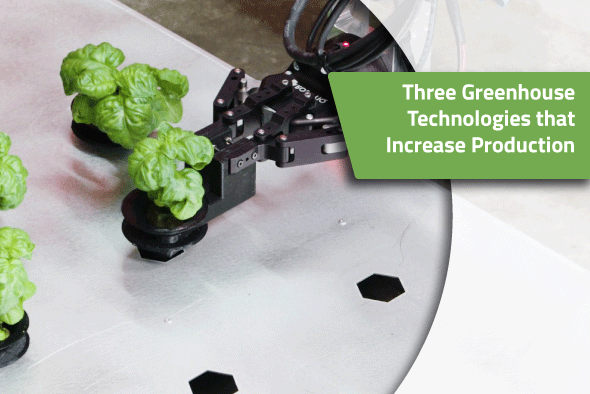 Those reductions in costs make this technology the most approachable to commercial growers. Technology offers the greenhouse industry endless opportunity to improve crop yields and reduce inefficiencies in production and operation. 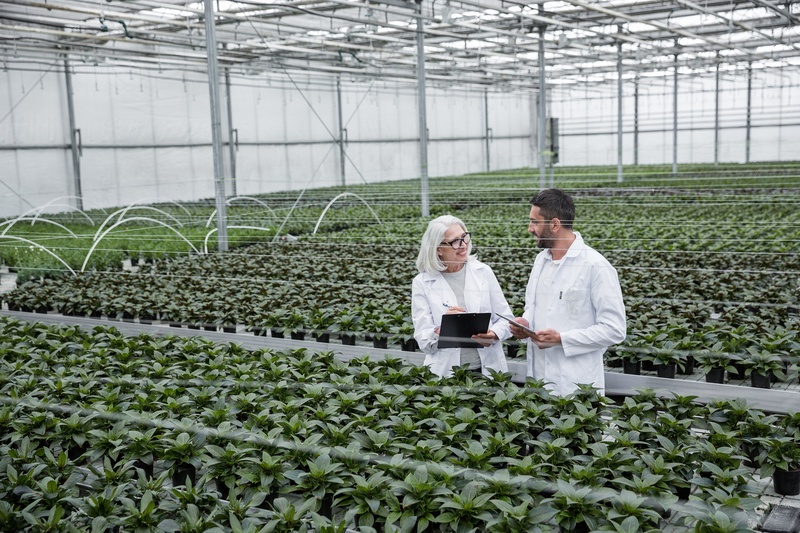 Staying informed on what technologies are available to your business is an important part of staying competitive in the increasingly more popular greenhouse industry. 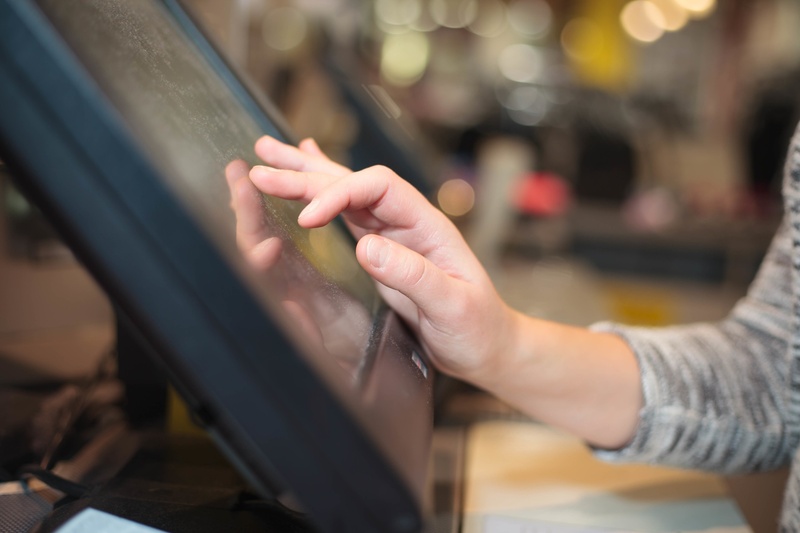 Don't get stuck with a manual order management process. 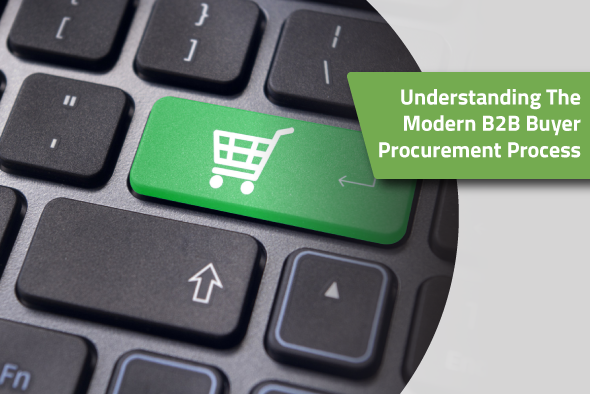 Seize the opportunity to create a streamlined supply chain now and thrive into the future.